This Valentine's Day send a gift that keeps on giving. Allow our designers to create beautifully exquisite bouquets with fresh locally produced florals paired with complimentary gorgeous blooms. 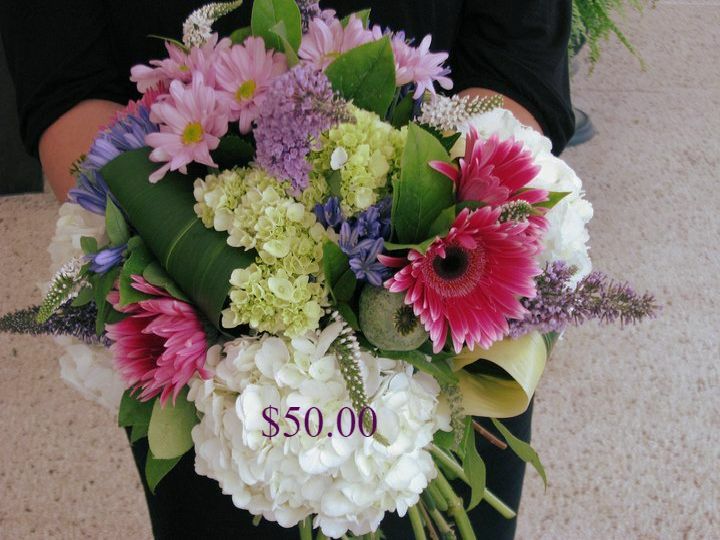 These bouquets are on a 4 week basis, but can be sent each week, bi-weekly, or monthly, you get to set the schedule. 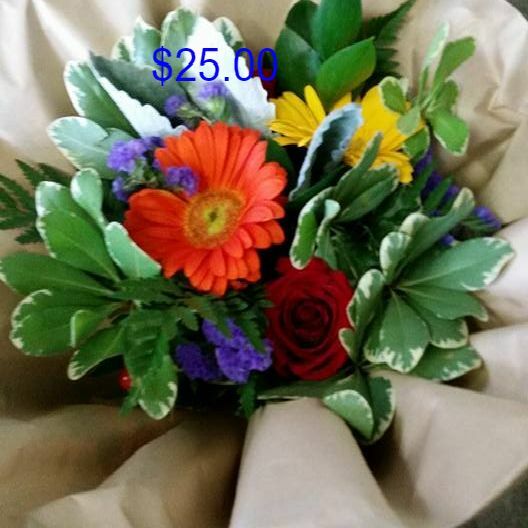 Subscriptions come at 4 different price ranges, $25.00, $35.00, $50.00 and a deluxe bouquet subscription for $60.00 each. Bouquets can arranged in a glass vase if purchaser would like for an extra cost of $10.00 each, or you can choose to have a vase delivered with the first delivery for $10.00 and the recipient can place the bouquet into the vase themselves upon each delivery.